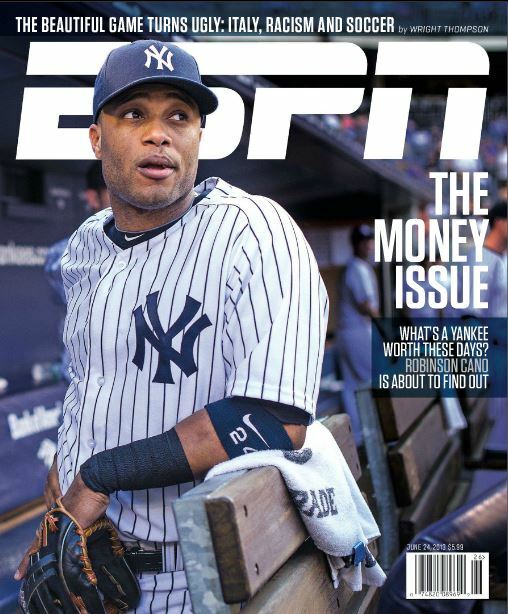 Manchester City are the best paid team in global sport according to Sportingintelligence’s Global Sports Salaries Survey (GSSS) for 2013, compiled in association with ESPN The Magazine and published this week to coincide with The Magazine’s ‘Money Issue’ (cover below). The average first-team pay at City, who have been transformed as a footballing force under the ownership of Sheikh Mansour, has been calculated at £5.2m per year, or £100,764 per week in the period under review. Average first-team pay is used to produce as close as comparison as possible between 278 teams in 14 leagues in seven sports across 10 countries where first-team squads (or ‘active rosters’) can vary in size between sports from 12 players to more than 50. To see the top 12 teams in detail, click on the graphic (left) to enlarge it. The full list is below. City have climbed from last year’s third place to take the top spot and have surprising newcomers into the top 10 breathing down their necks. The Los Angeles Dodgers of Major League Baseball are the second best paid team in global sports in this review with their stars earning £4.86m per year (£93,380 a week) on average. The Dodgers’ payroll more than doubled year-on-year, seeing them climb 67 places from No69 last time to No2 this year. City’s continued ascent up the list and the Dodgers’ rise means last year’s top two clubs, the Spanish giants of Barcelona and Real Madrid, have both fallen slightly, although that is also partly down to the weakening of the euro against the dollar and the pound. Barca have dropped three places from No1 to No4, while Real have dropped a place, from No2 to No3. Another baseball team, the New York Yankees, have climbed a place to fifth, with a football club in sixth place (Milan of Serie A), an NBA basketball team in seventh (the LA Lakers), and then three more football clubs making up the top 10: Chelsea, Bayern Munich and Inter Milan. 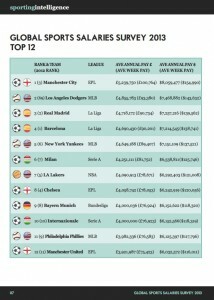 Baseball’s Philadelphia Phillies are at No11 and the Premier League’s Manchester United at No12. 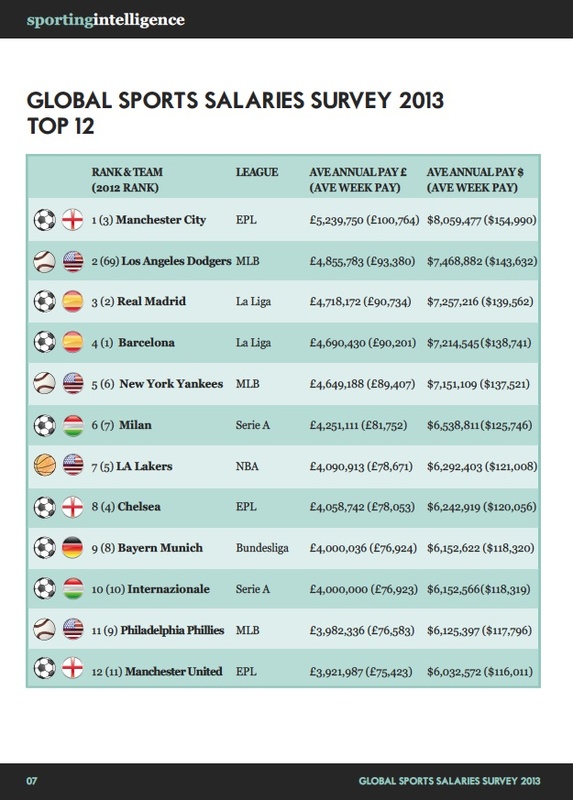 Money talks in sport, especially in European football, and most of the recent winners of the biggest club tournament in the game are high on this year’s list. The last eight winners of the Champions League are all among the current top 12 best paid sports teams in the world, as are 14 of the last 16 winners dating back to 1997-98. The presence of both Manchester City and the Yankees inside this year’s GSSS top five underlines the combined financial muscle of that pair, who recently announced the joint acquisition of New York City Football Club (NYCFC) – a new franchise that will be MLS’s “20th expansion club”. The salaries report (available as a PDF with supporting information in a spreadsheet, here) features average salary information from the dozen most popular sports leagues in the world (by average attendance per game), which are the NFL, Bundesliga, Premier League, AFL, MLB, La Liga, CFL, NPB, Serie A, IPL, NHL and NBA. 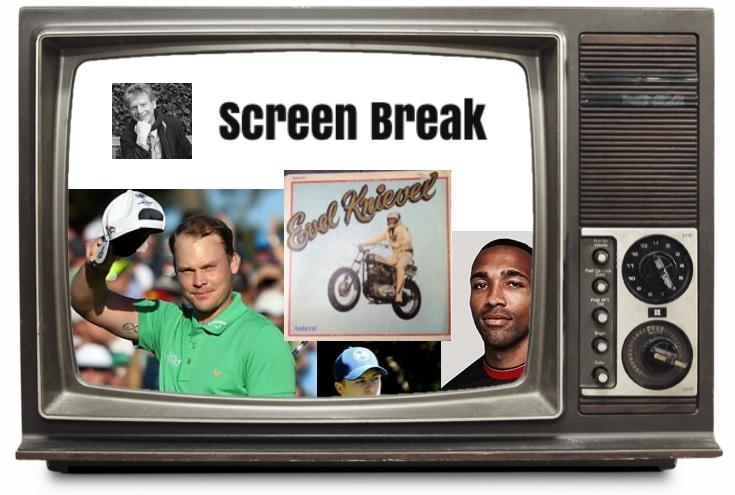 In addition, MLS and SPL are included as examples of smaller leagues from the world’s most popular sport, football. Figures used are from the 2012-13 seasons in NBA basketball, NHL ice hockey and NFL American football, from the 2013 seasons for MLB baseball and MLS football, and from the seasons completed during or at the end of 2012 for the other leagues. Sportingintelligence’s first global salaries report was published in 2010, to compare average first-team pay on a like-for-like basis for the first time at clubs in the world’s richest and most popular sports leagues. The figures in the GSSS aim to reflect the average pay (the arithmetic mean) of the first-team players at each club, where “first team” is taken as “first-team squad”, “active roster” or equivalent. Typically this will range from 14 or 15 players per NBA team to around 25 players per football team, a few more in baseball, double that number for gridiron teams via 38-plus in the AFL. 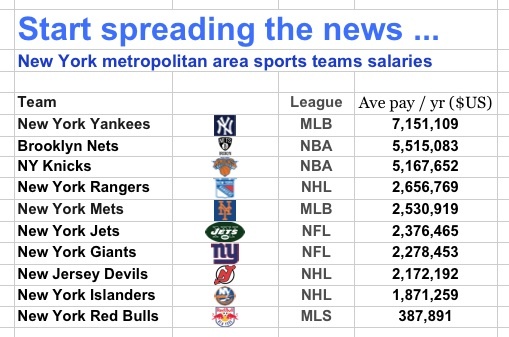 The New York Yankees were highest paid team by average salary in the inaugural survey year, and the top 10 included seven American sports teams, six of them from the NBA. 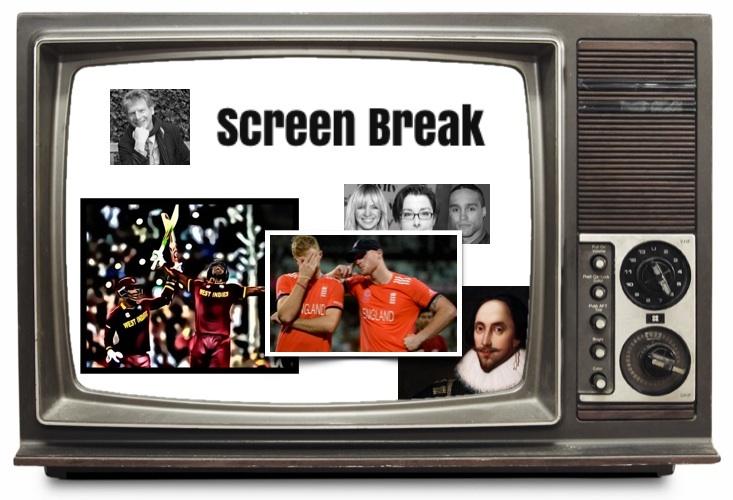 By 2011, the Yankees had been knocked off their perch by Barca and Real, and Manchester City had soared from No86 in the 2010 list into the No10 spot. The top 10 in 2011 had five American teams and five from European football. 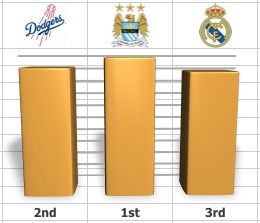 Last year’s list saw Barca and Real retain their No1 and No2 spots as City climbed to No3. The top 10 had three American teams (the Yankees and Phillies from baseball and the LA Lakers from the NBA) and seven European football teams. This year’s top 10 features the same teams except the Dodgers in for the Phillies, and in a different order. 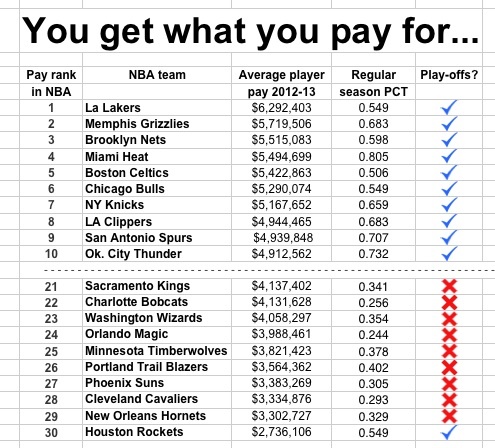 The NBA remains the best-paid league overall per man, with average annual salaries of £2.72m a year, or £52,274 per player per week on average. 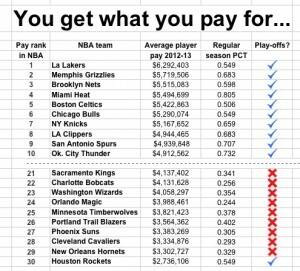 The LA Lakers are the highest paying team in the NBA and the Houston Rockets the lowest, and the difference between the two is a ratio of 2.3 to 1. This is tiny compared the ratio between the best paid and worst paid in Scotland: 22.29 to 1. Scottish football has endured seismic change over the period that this GSSS has been compiled. Rangers were melting down financially and the sums they were due to pay in wages and actually paid in 2012 were quite different. What they currently pay as a new entity at a much lesser level will be lower again than the figure in this edition of the GSSS. Several other European clubs, especially in Spain, have had financial crises and have been in flux. While every effort is made to secure the most accurate recent comparable figures for all teams, they can only ever provide a snapshot of a period in time. That said, giants generally endure and minnows most often stay small. 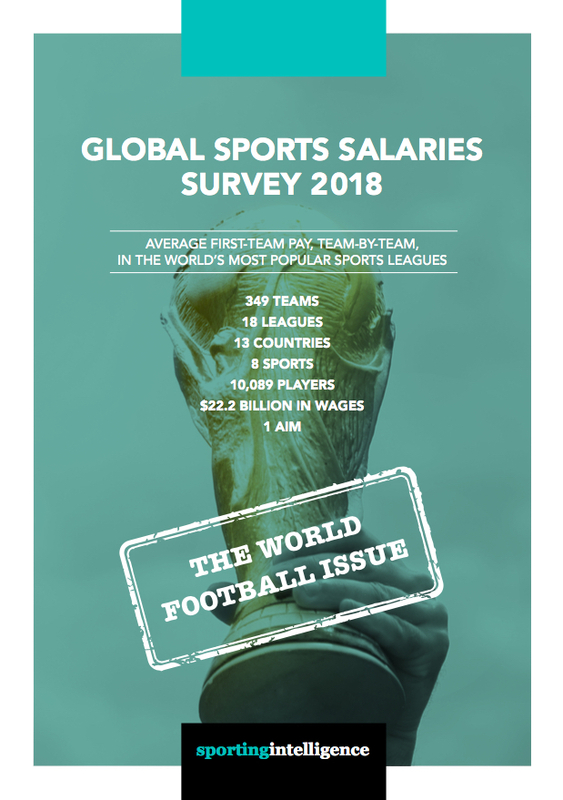 This year’s full 18-page report, available as a PDF, includes introductory analysis on trends, has the full list of average salaries, and contains the summary information about leagues as a whole. 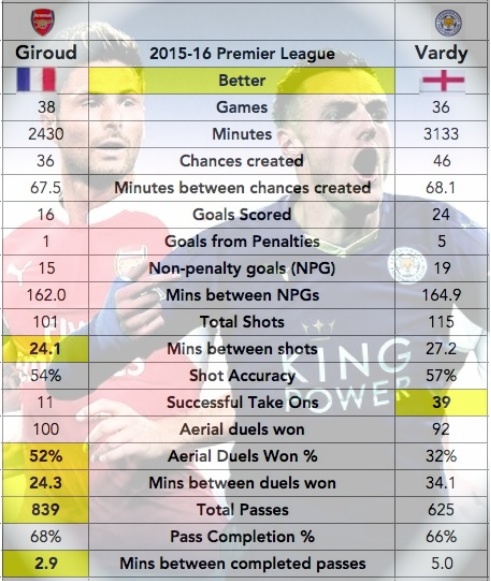 More in-depth league-by-league analysis will be published over time on this website. NB: IPL annual figures extrapolated, pro rata, from weekly figures.